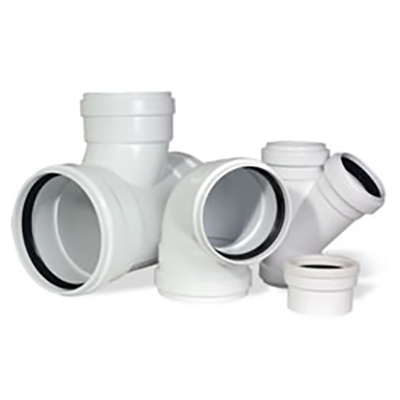 C900 & C905 PVC Pressure Fittings are specifically designed to be used with C900 & C905 PVC Pressure Pipe. 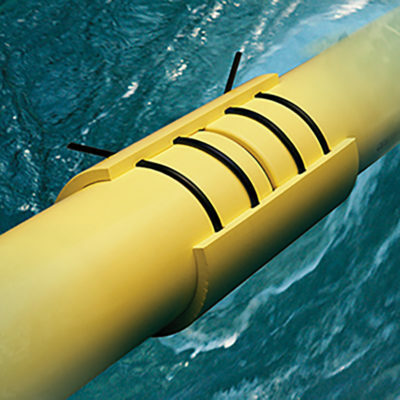 C900 & C905 Restrained Joint PVC Pressure Fittings are available in: Adapters, Expansion Couplings and Sweeps directly compatible with our C900 & C905 Restrained Joint PVC Pressure pipe products. 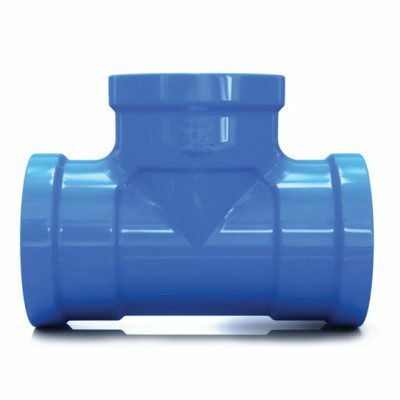 D2241 IPS Restrained Joint PVC Pressure Fittings are available in: Adapters, Expansion Couplings and Sweeps directly compatible with our Industrial and Mining Restrained Joint PVC Pressure pipe products. 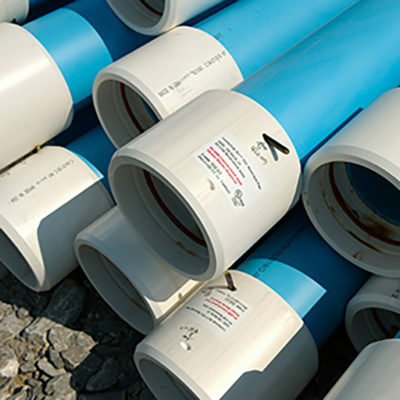 IPS Gasketed PVC Pressure Fittings are ideally suited for golf course irrigation systems, potable water supply lines (often in rural areas), industrial process lines, stormwater disposal and transmission and sewage forcemains.